They say breakfast is the most important meal of the day. When it comes to eating low carb, it's even more important to start your day off right. So, here are 7 fabulous low carb egg recipes to help you do just that. 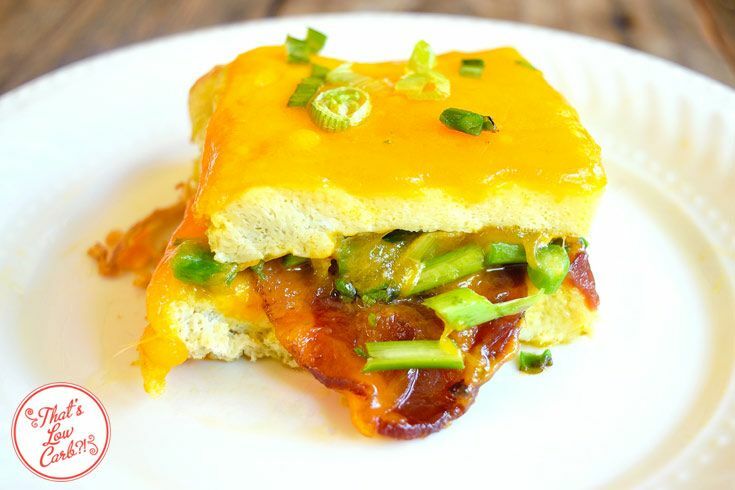 This recipe has the makings of an omelet, delivered muffin style. 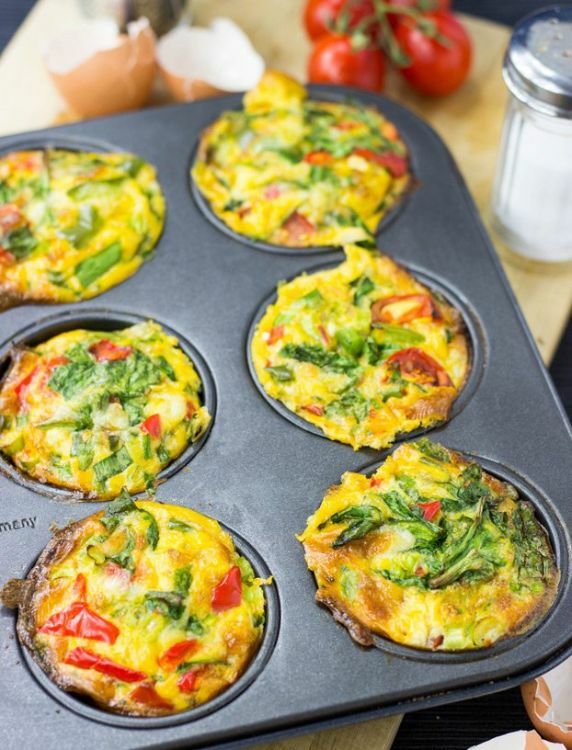 Each delicious muffin is jam-packed with protein and veggies and is a great way to start your day! Now I’ve heard of it all! This low carb vegetable lasagna is so delicious, it’ll have you fooled. But, it’s simply eggs, bacon, and your favorite veggies made into a delectable veggie lasagna. This one’s great any time of the day! This recipe is part casserole, part pie and 100% delish. 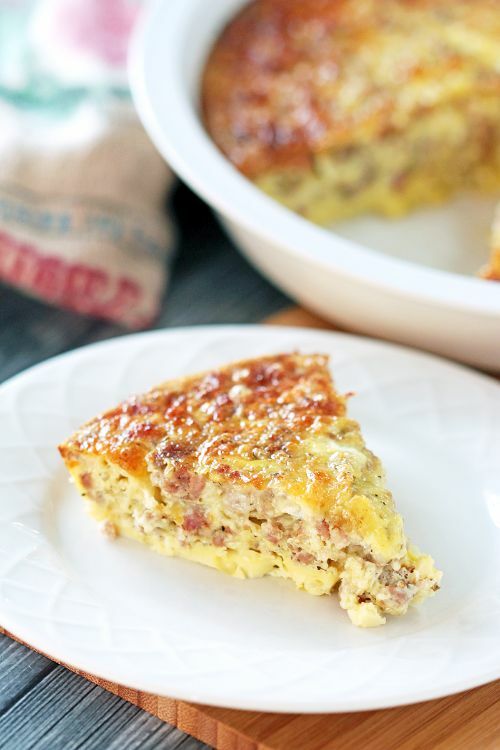 Use a black iron skillet or pie plate to cook this one up. I’ve cooked these in my own kitchen several times, and trust me, folks, this is about as easy as it gets. 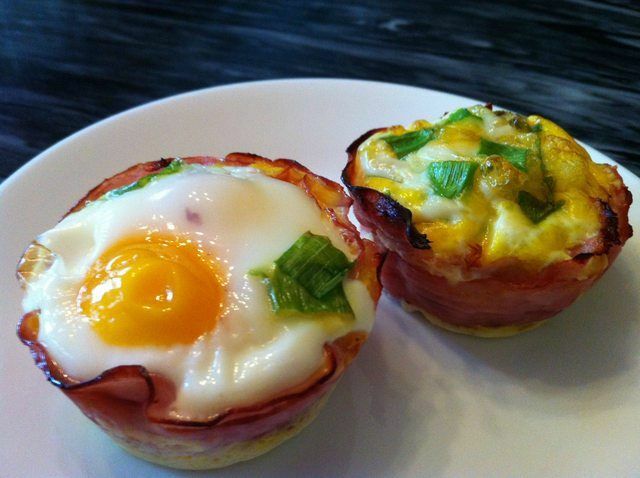 Essentially, you form a “cup” with the ham by placing slices folded into muffin pans and fill with eggs and your favorite veggies or cheese. Then, presto! After 10 to 15 minutes, breakfast is served! 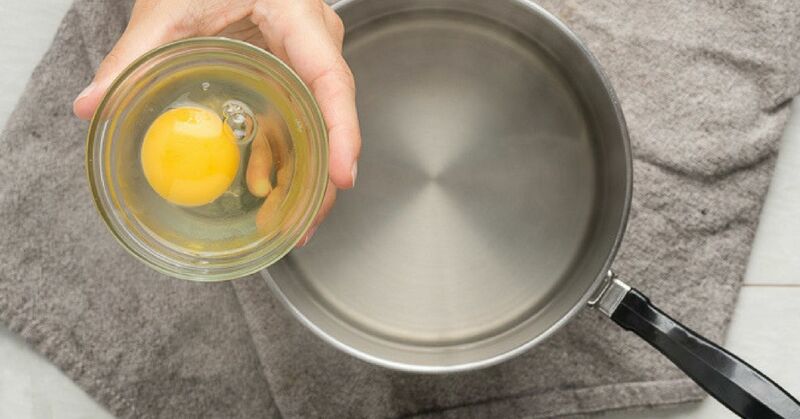 Here’s another great ham and egg recipe. 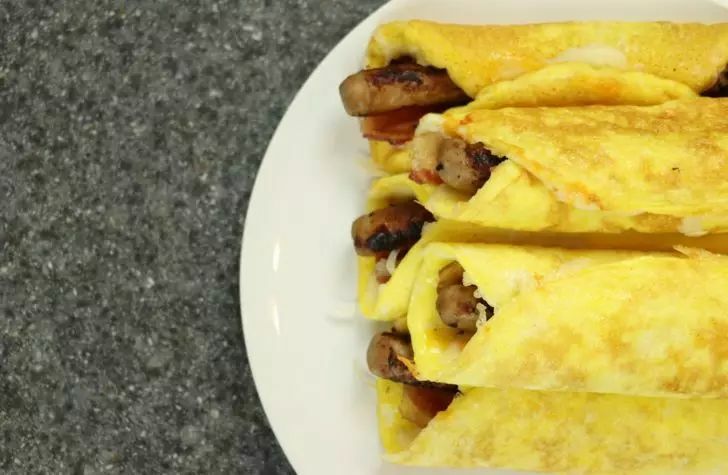 This time, rollups are what’s for breakfast! If you’re a fan of wraps, this recipe should knock your socks off. Especially, while you’re trying to eat low carb. In place of bread, you use eggs as the “wrap”. Fill with your favorite breakfast sausage and hot diggity dog! That's a wrap! 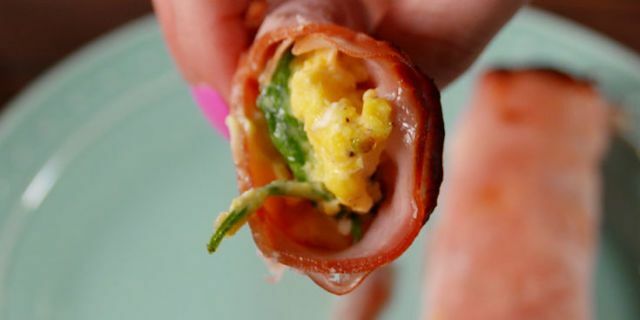 Not only is this low carb egg recipe heart healthy, it's amazingly delicious! 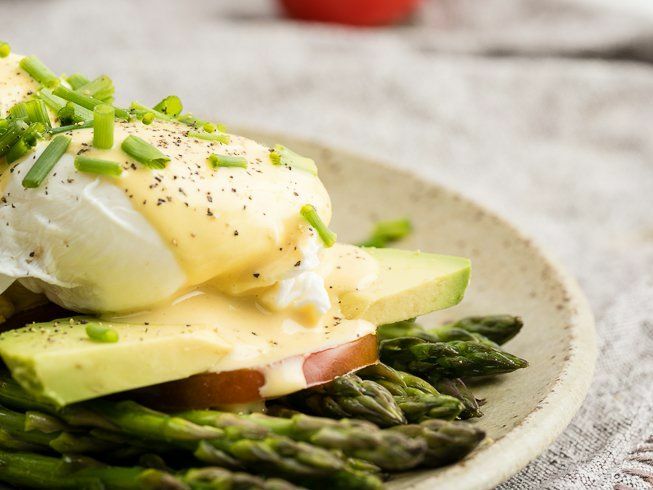 Who would have known a low carb hollandaise sauce to accompany this delectable fare could be so spot on? It's easy to see why Dr. Axe is one of the top nutrition bloggers of our day.